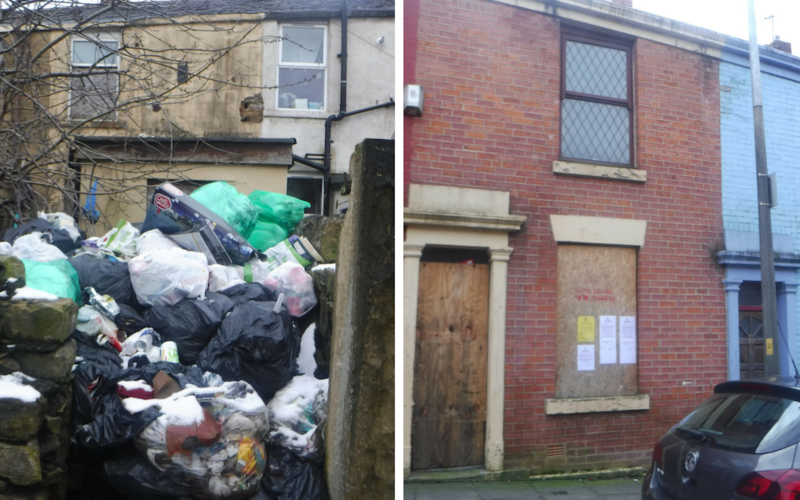 An empty house with a 6ft pile of rubbish in the back yard will be given a new lease of life. Blackburn Council took possession of the terrace house in Walsh Street, Blackburn, today (October 19) after issuing a compulsory purchase order (CPO). The house has been empty for more than seven years and is in a poor state of repair. It has become a target for anti-social behaviour and the back yard is filled with flytipping. It will now be put up for sale. The successful buyer will have to refurbish the property to an agreed standard and ensure that it is occupied when the work is completed. 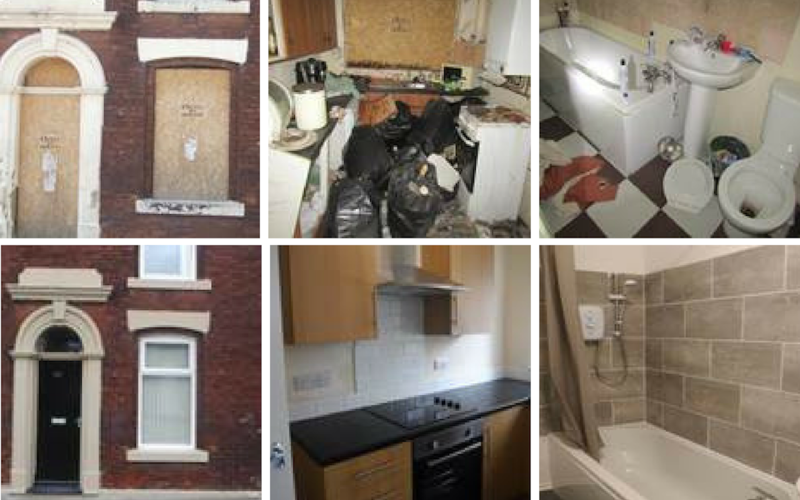 The CPO is the latest success for the council’s empty properties team which works to bring empty homes back into use. It comes during national Empty Homes Week 2018 which is raising awareness of the advice and assistance available locally to tackle the problem. In October last year, when the most recent count was taken, there were 2,838 vacant homes in Blackburn with Darwen. This has fallen from 3,643 in 2008. A run-down and vandalised terrace house in Mosley Street, Blackburn, has recently been occupied for the first time in four years after the council issued a CPO. There had been numerous complaints from neighbours about the property and a local developer agreed to renovate it to a good standard within six months. Empty properties can blight neighbourhoods and encourage anti-social behaviour. They are also a waste of accommodation so we want to bring them back into use to provide decent accommodation. Our empty properties team is working to reduce the number of empty homes throughout the borough. This is not easy because we are often dealing with absentee landlords and our officers have got to work very hard. The team also provides help and assistance to owners who are genuinely making efforts to bring properties back into use.